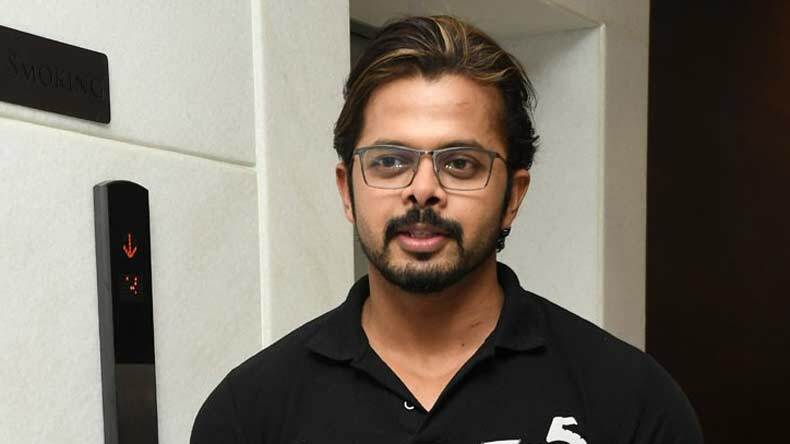 The former Indian right-arm pacer S Sreesanth or Shanthakumaran Sreesanth is famously known for his controversies. However, during his playing days, he was also very popular among the females. 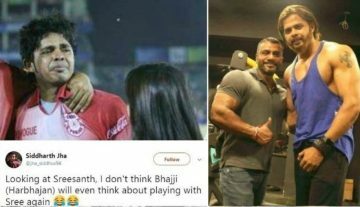 The relations between cricketers and actresses always evolve as hot gossip news and very obviously, Sreesanth can’t move away from this. Before the spot-fixing allegations that have ended his cricketing career prematurely, there were several dating rumors with the actresses took the limelight. In December 2013, Sreesanth married his girlfriend Bhuvneshwari Kumari aka Nain Shekhawat.